While case studies and clinical research papers can give one a factual insight into the hardships of those suffering under the yolk of mental illness, a local auth or and doctor is seeking to cast a revealing light upon such maladies in a far more accessible way to the general public. 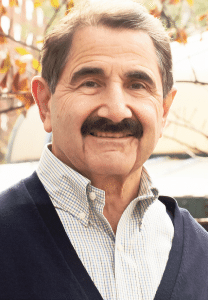 Dr. Jeffrey Deitz, whose family lives in Massapequa Park, is a licensed psychiatrist and psychoanalyst who has been practicing in Connecticut and New York city for 30 years and counting. 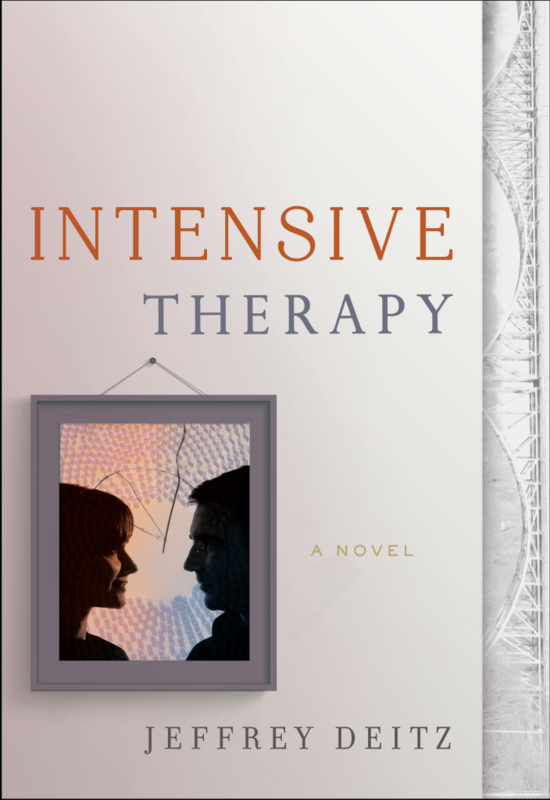 His debut as a fiction author, Intensive Therapy: A Novel, was published on June 16 by Greenleaf Book Group out of Texas. 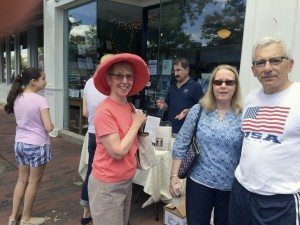 The book is currently available both in print and digital forms online via marketplaces such as Amazon and at select brick-and-mortar retailers nationwide such as Barnes and Noble. According to Deitz, it’s a story about the seriousness of mental illness and how it can destroy lives, as well as how life-affirming the relationship between a therapist and their patient can be. The way that is illustrated in the book, according to Deitz, is by showing the relationship between a woman and her doctor over a number of years and how, by working together, they can save both her and her family. Deitz’s novel, while a work of fiction, nonetheless draws heavily upon his many years of experience in the treatment of mental disorders. After writing several research papers on psychology throughout his career, he said that the idea to actually compose a fictionalized tale arose after being exposed to a new audience by writing and publishing several newspaper articles. However, actually learning how to craft a dramatic tale—as opposed to a detached, factual case study—took some effort and learning on his part, Deitz said. His book, from start to finish, took him a number of years to compose, refine and complete. What initially attracted Deitz to the world of psychotherapy as a career in life was an early interest in chemistry and the mind, he said. Deitz has been on the promotional circuit locally, doing book signings and readings to help get the word out about the novel. In addition, he is already laying the groundwork for a sequel that would mark the return of the protagonist in his debut, Dr. Jonas Speller, but this time the story would be told from the viewpoint of one of his patients as opposed to his own. But regardless of where his newfound career path takes him in the future, Deitz hopes that his book is not only entertaining and engaging for readers, but that it may belay some misconceptions about the role of psychotherapy in treating mental illness and, as a result, prompt people on the fence to seek out help that they may have been avoiding otherwise. To find out more, visit www.jeffreydeitz.com.